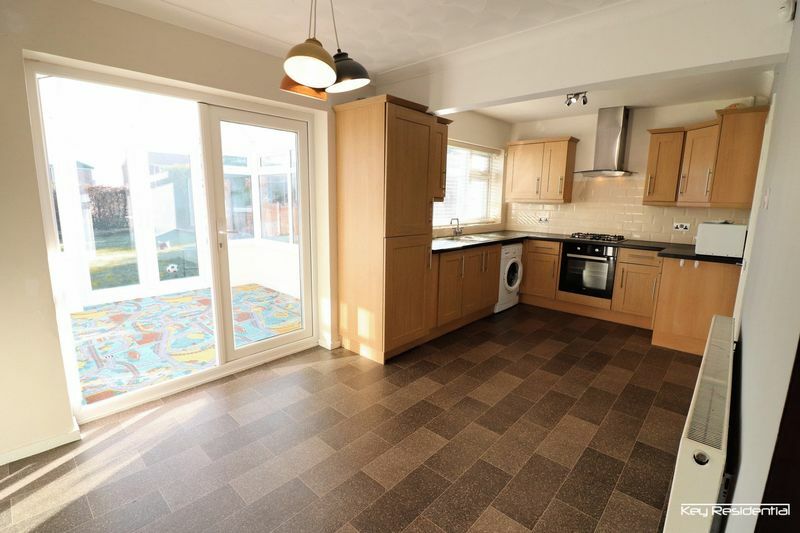 Key Residential are pleased to offer FOR LET, this THREE BEDROOM SEMI DETACHED HOUSE. 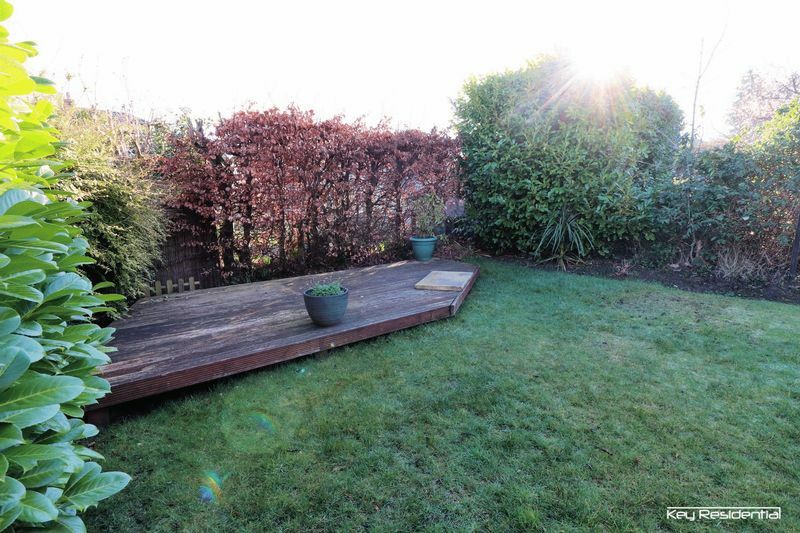 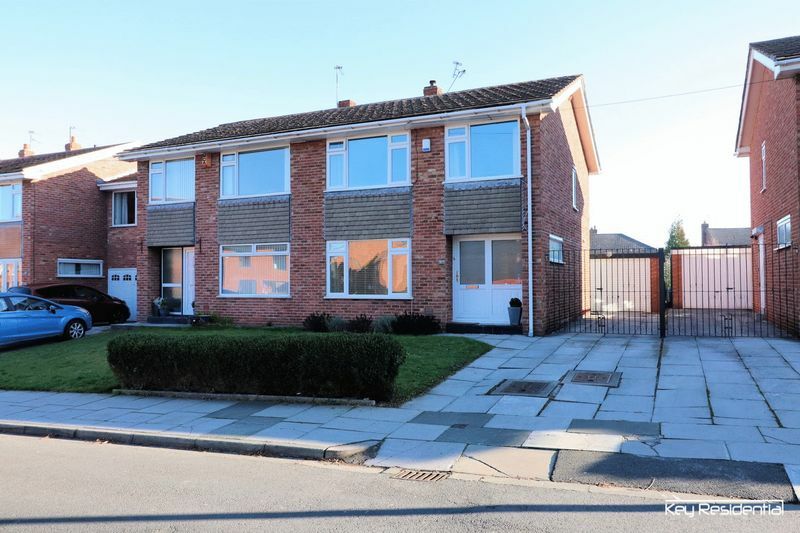 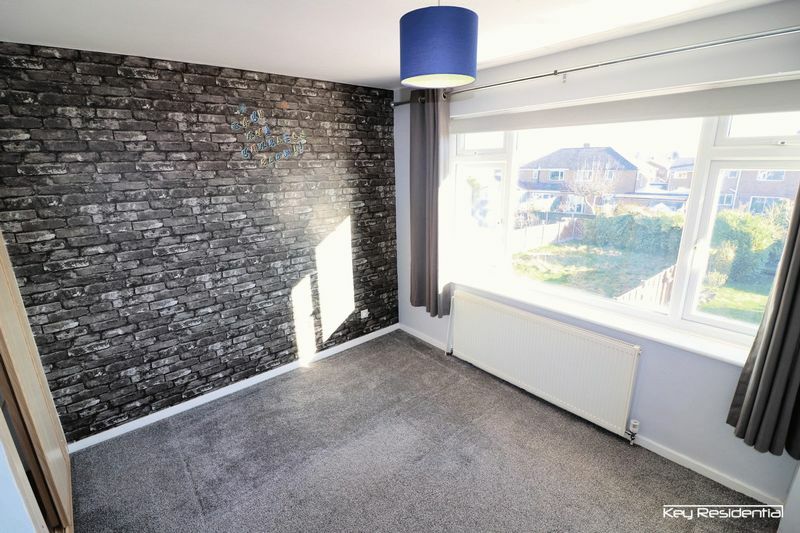 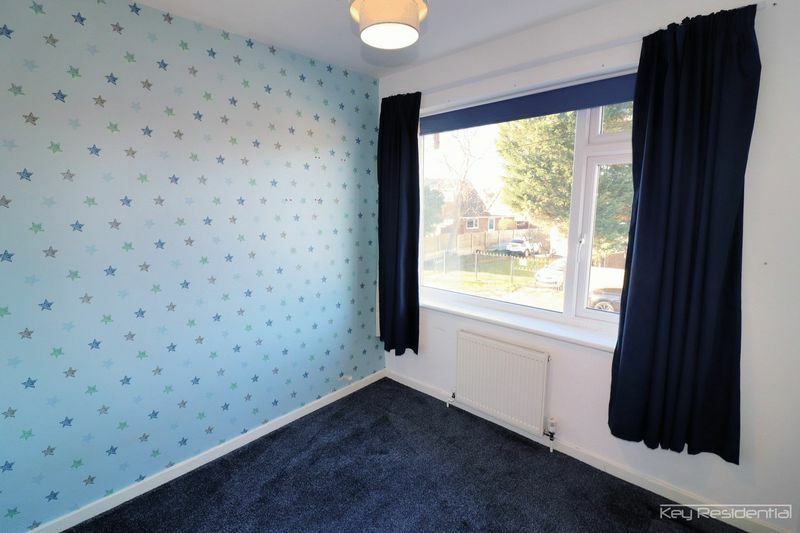 Located within a quite cul de sac in the centre of Thingwall, close to local shops and schools. 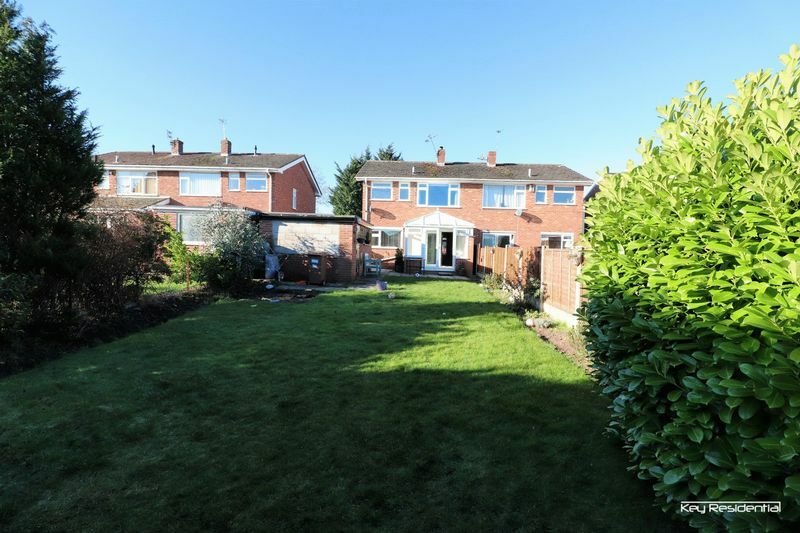 The property is accessed via pathway to front with lawned area, and parking on derive for several cars. 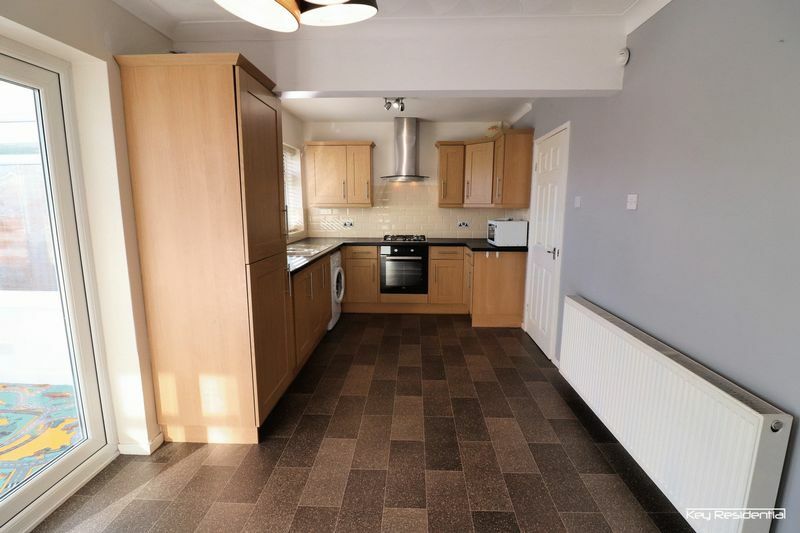 Spacious ground floor hallway with modern wooden flooring, bright and airy, with under stairs storage area. 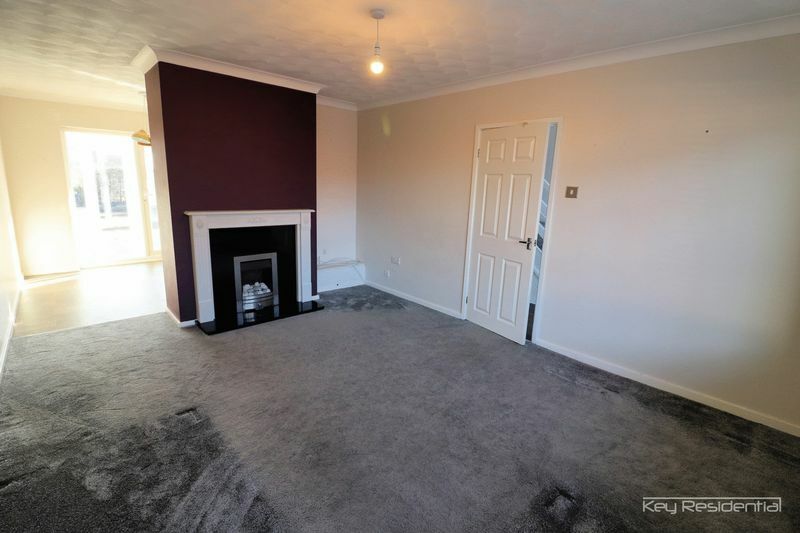 Living room to front with gas living flame fire and surround. 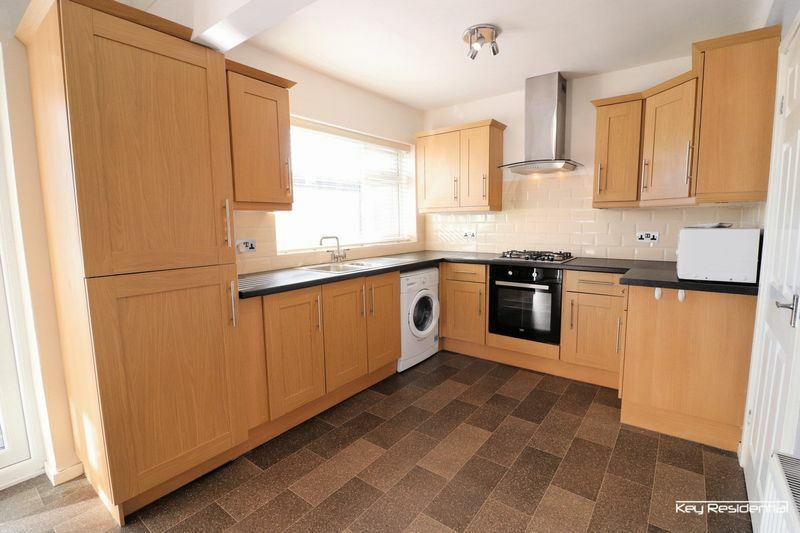 Through to ample kitchen diner, kitchen compromises a range of units and includes, electric oven, gas hob, extractor, washing machine and integrated fridge freezer. 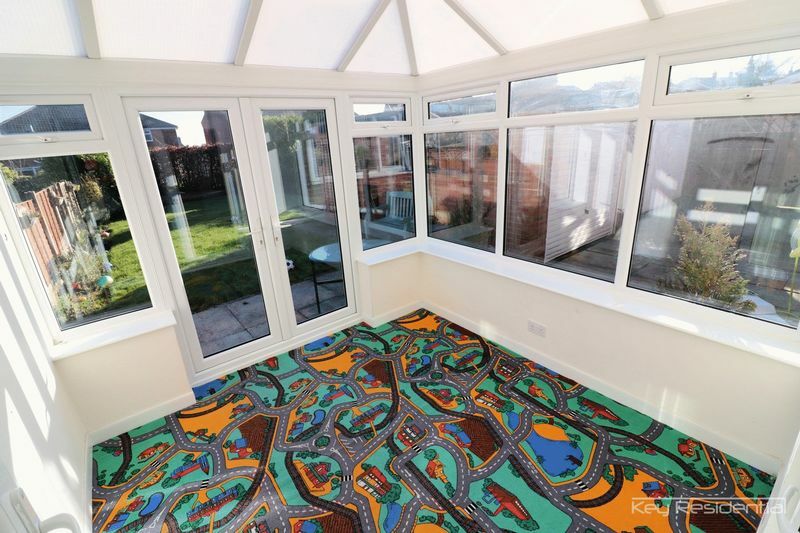 Through double doors to conservatory, with further double doors to rear patio area, lawned garden, sun decked area at the bottom of the garden. 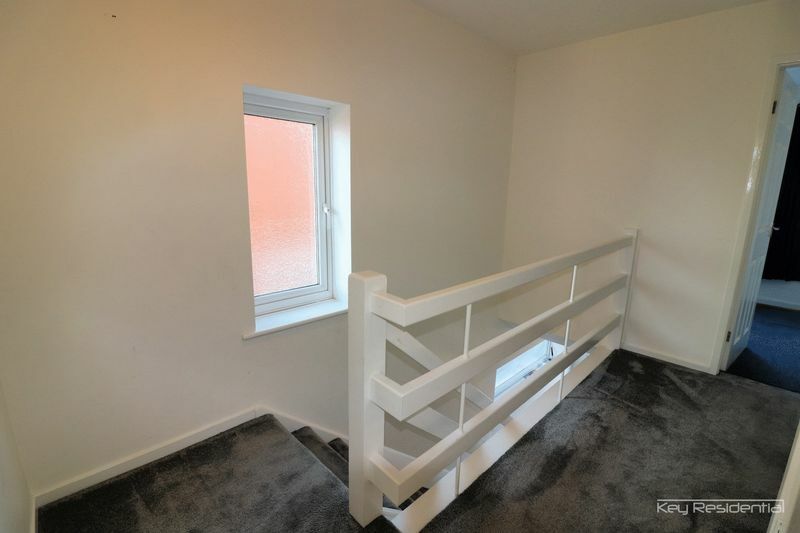 Side door access to the garage. 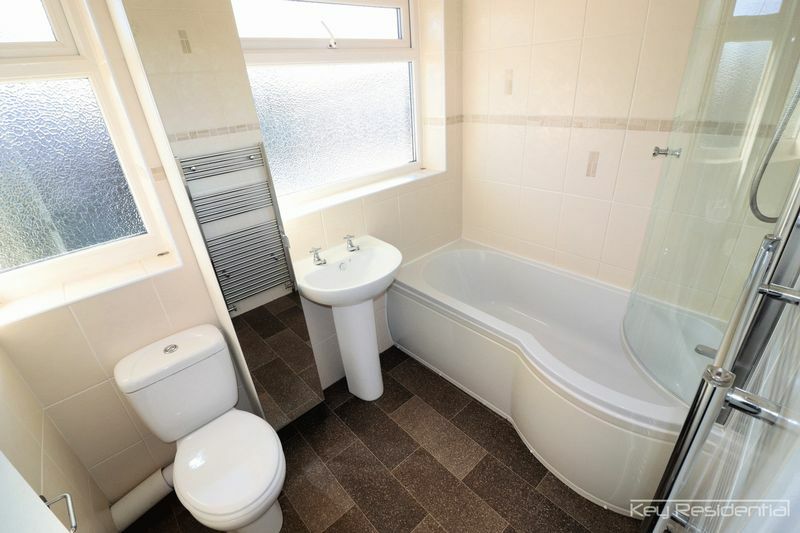 The first floor provides large family bathroom, featuring a 'P' bath with shower over and curved screen, WC, wash hand basin. 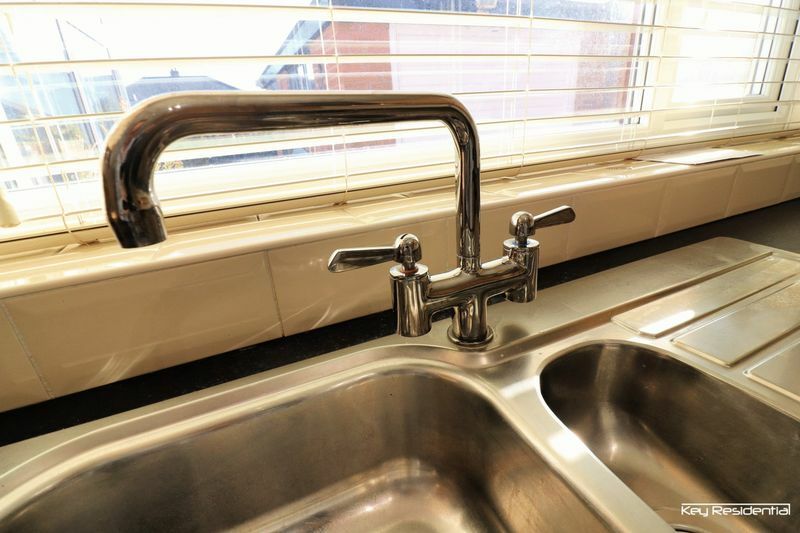 Tall mirrored vanity unit. 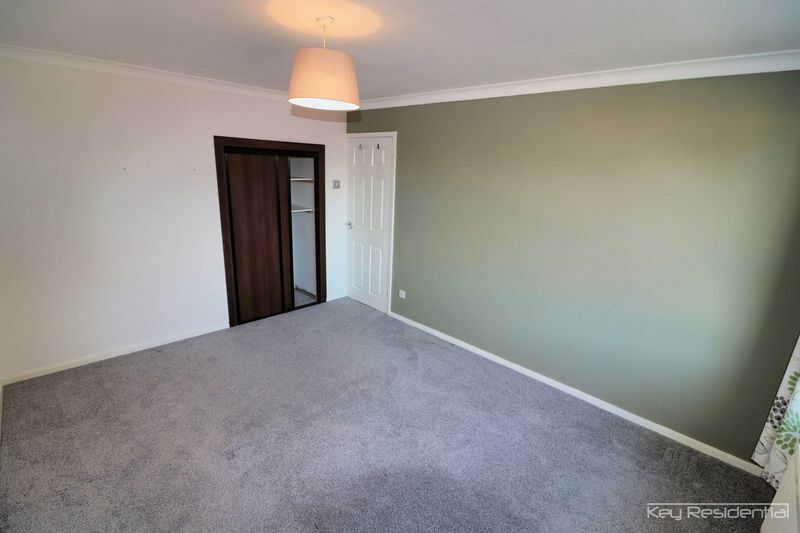 Two large double bedrooms with fitted wardrobes and a large single. 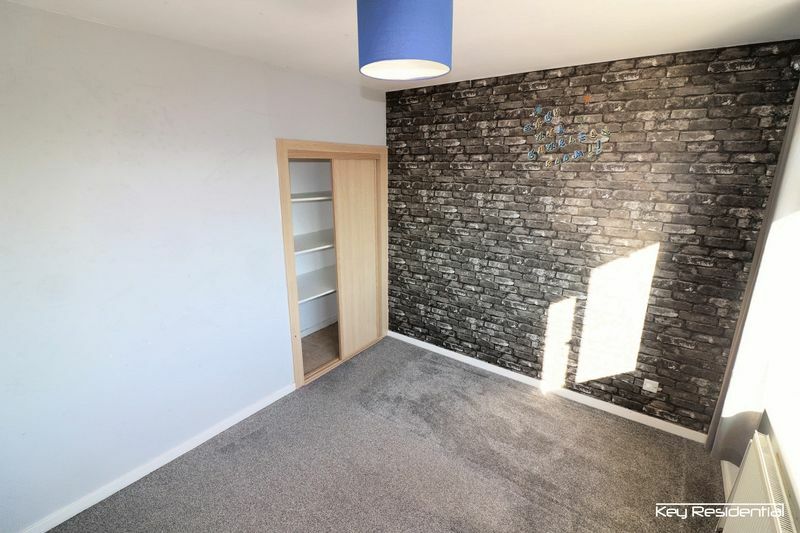 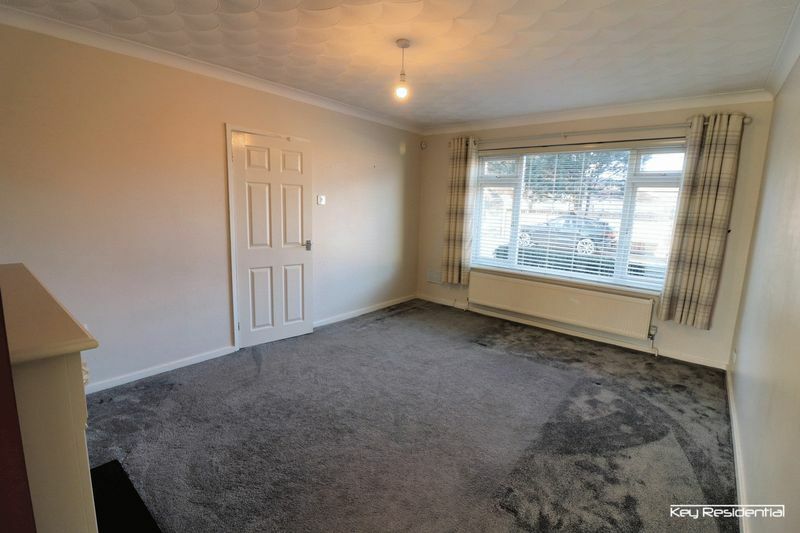 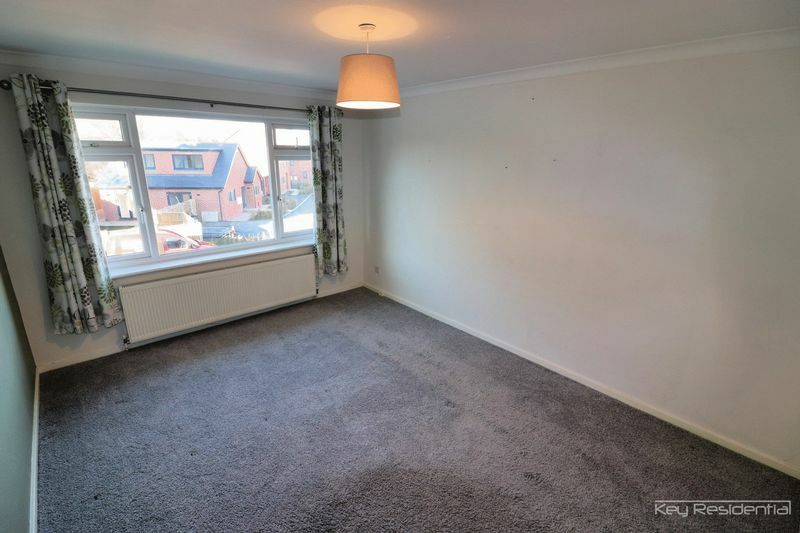 This property is fitted with carpets, waterproof flooring and blinds.